Are you looking to fill Easter baskets with special goodies? 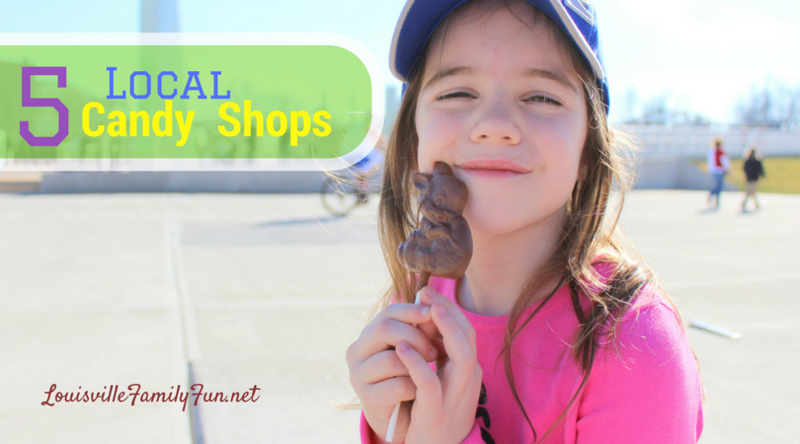 These local shops offer unique candy and homemade chocolates that will make this Easter baskets really special…..and sweet! 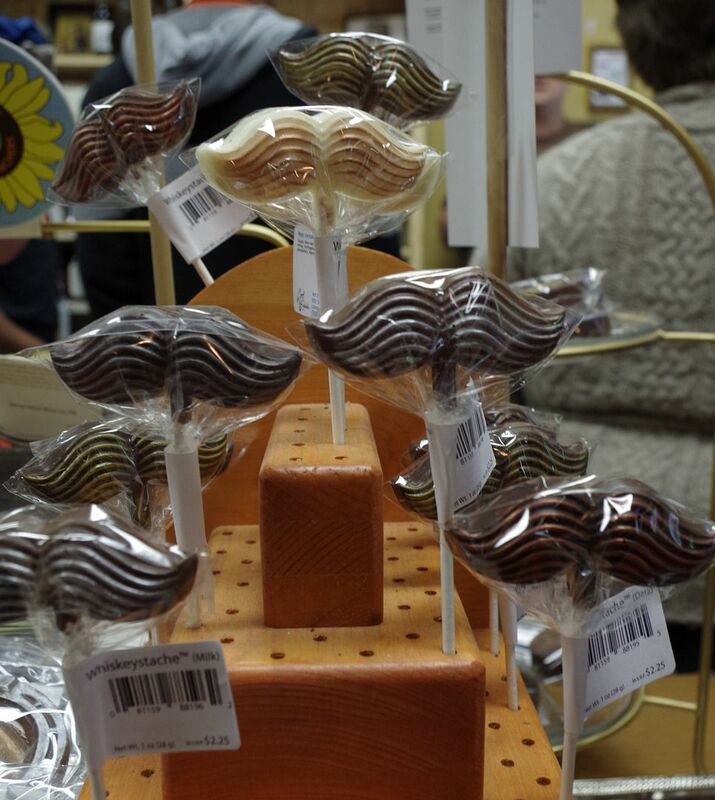 Bourbon truffles are what put this shop on the map, but now you can get all kinds of different chocolate goodies from chocolate mustaches to chocolate horseshoes. 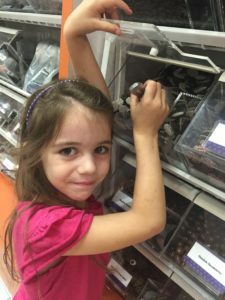 The great thing about this shop is it is a nut-free shop, so if you are having trouble finding chocolate candy that is safe for people with allergies this is the place to go. Open daily. Two locations. Now with three locations including Oxmoor Center, this local shop specializes in colorful jockey silks, jockey caps, and horseshoes, all made from chocolate- basically anything and everything that is colorful and reminds you of Derby time. Peanut butter cups and sea salt caramels are always local favorites. Hours vary by location, and the two downtown locations are closed Sundays. Open since 1946, Dundee not only carries candies from other local and regional shops, such as the original Bauer’s recipe Modjeskas from 1889, they also make plenty of their own great staples such as malted milk balls in several varieties.1583 Bardstown Rd. This store has been a Louisville fixture since 1921. 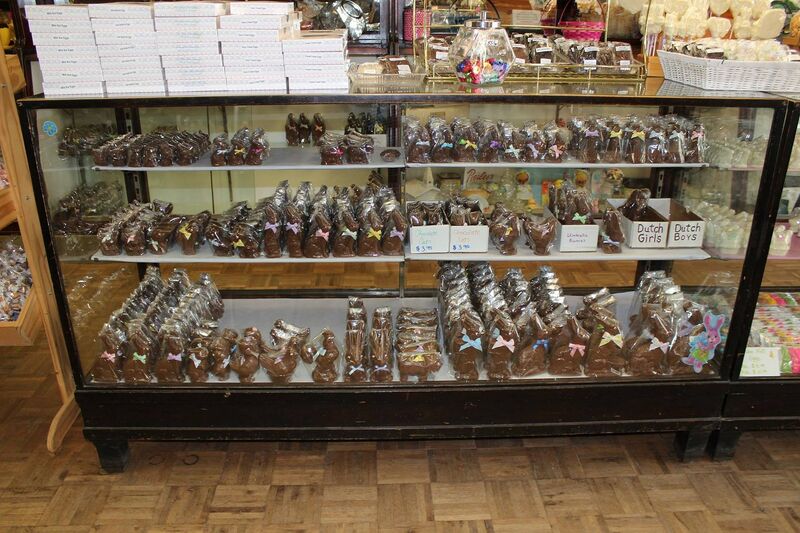 They carry every kind of candy imaginable, from pastel candy corn to chocolate eggs and bunnies, but you cannot miss out on the Modjeskas, a local candy staple. Closed Sundays and Mondays. Opened in 1891, this store has been producing local favorites as well as national staples all while maintaining the same store location. Recently expanded and so nice! 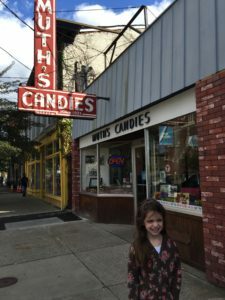 Also, red hots are a big draw, but they also have plenty of traditional Easter goodies as well as a fun candy museum full of confectionery history. 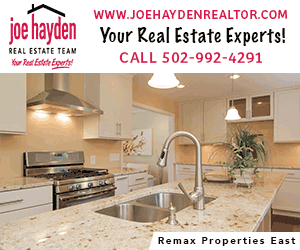 Closed Sundays.347 Spring St.
Click here to find all of the Easter events around Louisville!